A bespoke build for our client Lenovo at the Dixons Show. The stand was turned around very last minute for our client due to circumstances out of their control. 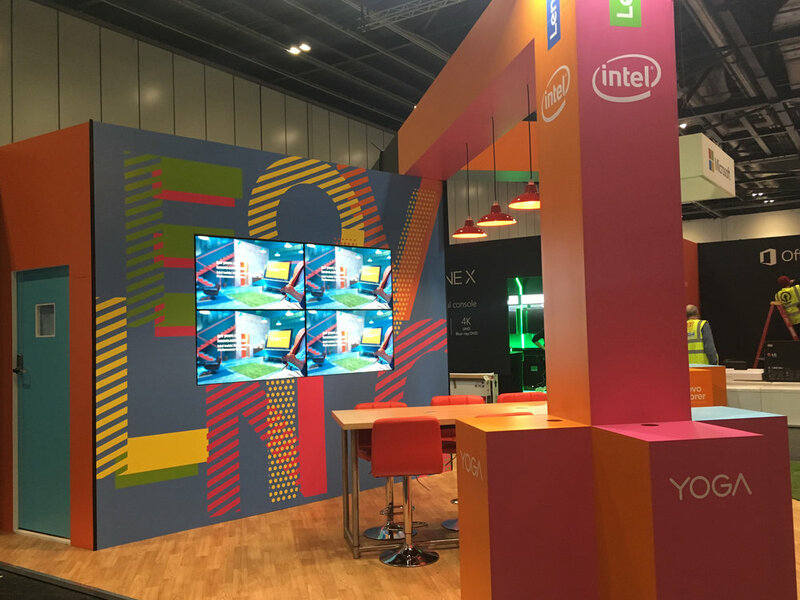 In2Events turned the design and build around in a little under 2 weeks to ensure the Lenovo were represented professionally at the show, ensuring the brand still retained a quality, high-finish feel.